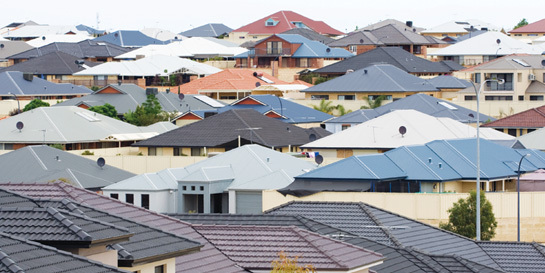 Welcome to the City of Wanneroo, one of the fastest growing local governments in Australia. 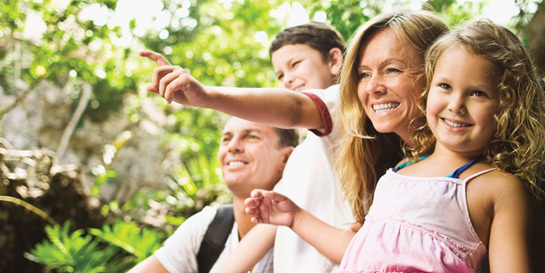 Each year we welcome around 8,000 new residents and our City covers an area of 685 square kilometres, including bushland, wetlands, urban and rural areas, in addition to 32kms of coastline. 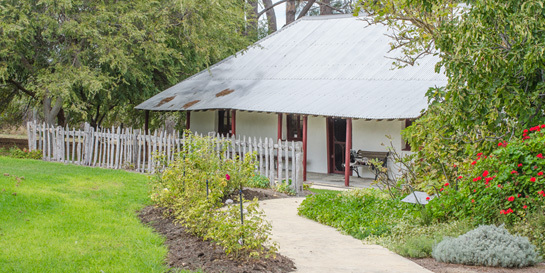 To help you settle into your new home we have collated information in relation to local services, facilities, programs and events. If you require more information please do not hesitate contact us on 9405 5000. 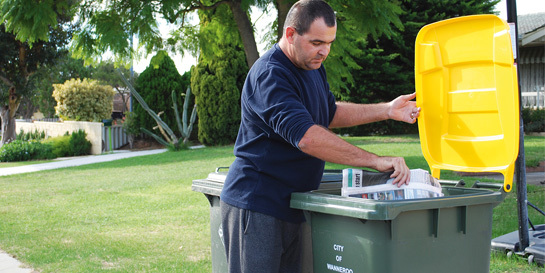 Did you know that the City will repair or replace damaged/stolen bins free of charge? Did you know that you can pay your rates online, which contribute towards services provided by the council? 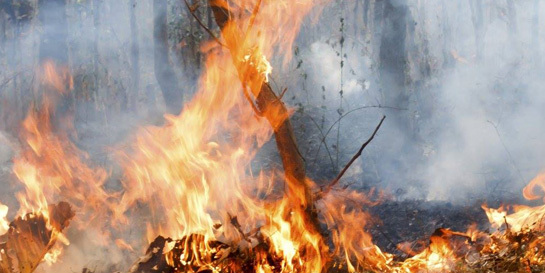 Did you know that all burning off on any land is prohibited between 1 December and 31 March? 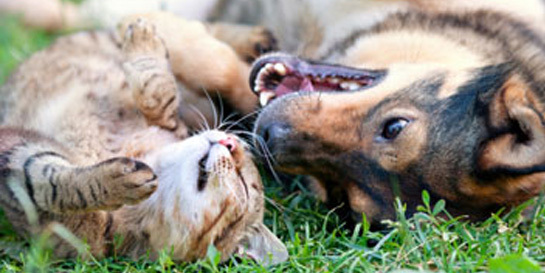 Did you know you can download an application form to register your pet? Owners of unregistered dogs or cats can incur a $200 on the spot fine. 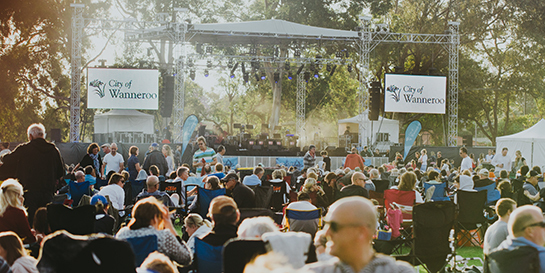 Did you know that the City of Wanneroo hold great events during the year that are accessible to all City residents? 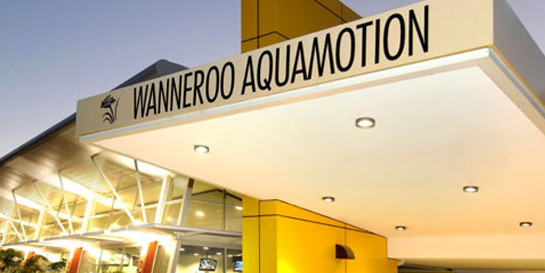 Did you know that Wanneroo Aquamotion and Kingsway Indoor Stadium both offer a wide range of programs? 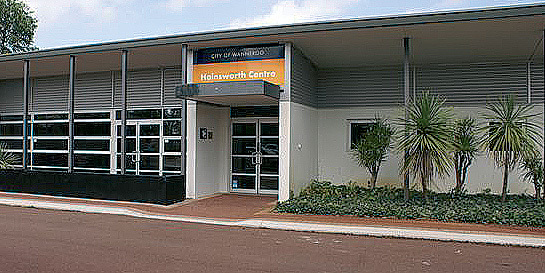 Did you know that libraries within the City of Wanneroo provide free wi-fi and computers with internet access? 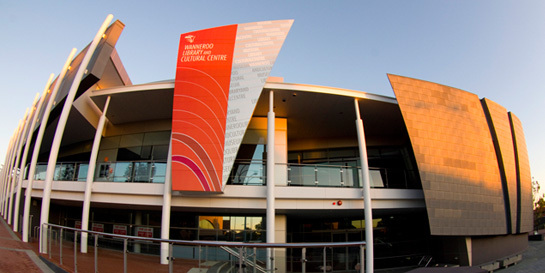 Did you know that the City of Wanneroo has 3 museums along with an art gallery displaying over 30 exhibitions per year? 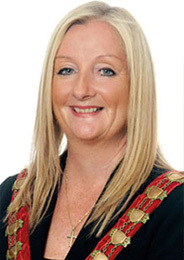 Did you know there are 500 active volunteers within the City of Wanneroo in many diverse and interesting roles? 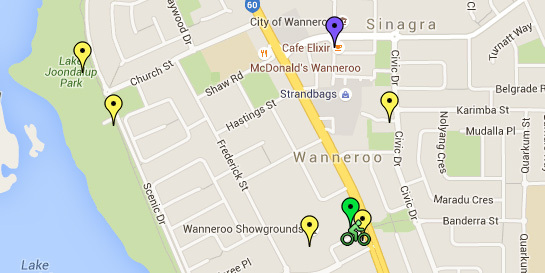 Did you know there are 23 community centres within the City of Wanneroo that can be hired on a casual or annual basis? 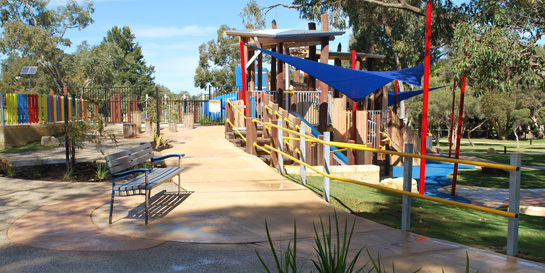 Did you know the City of Wanneroo is responsible for numerous parks with a variety of equipment and facilities? 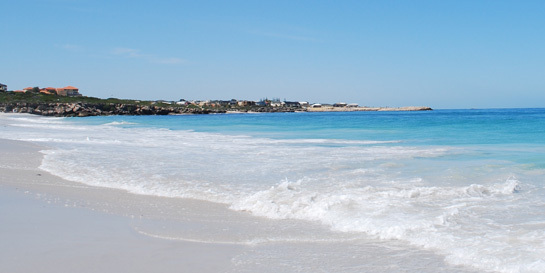 Did you know that our coast runs from Mindarie to Two Rocks, with beach safety services at Quinn's beach and Yanchep beach during the summer? Did you know that the City runs regular FREE story-time and rhyme-time sessions for babies and young children at local libraries? 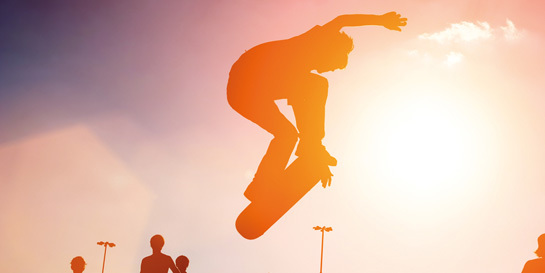 Did you know that the City offers youth programs that are held every night from Monday to Friday, as well as school holiday programs? 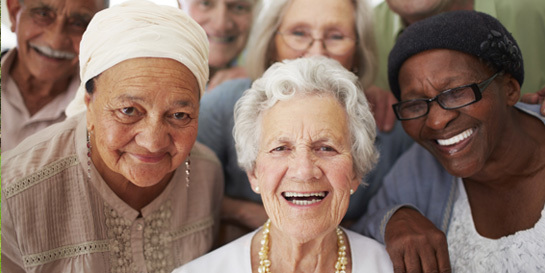 Did you know the City has Social Support programs to enable eligible Seniors to remain connected to their community?